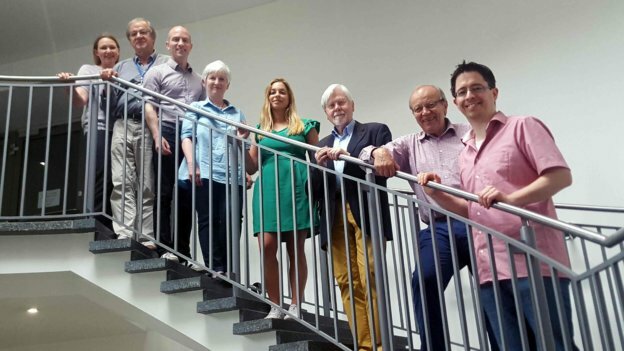 Not only does the Executive Committee of DAAD Alumni & Friends meet to take strategic decisions on the development of the Association; it also forms work groups and involves in implementing projects. Elections take place every two years at the members’ meeting. The President of the DAAD, Prof. Dr. Margret Wintermantel, is an ex officio member of the Executive Committee.